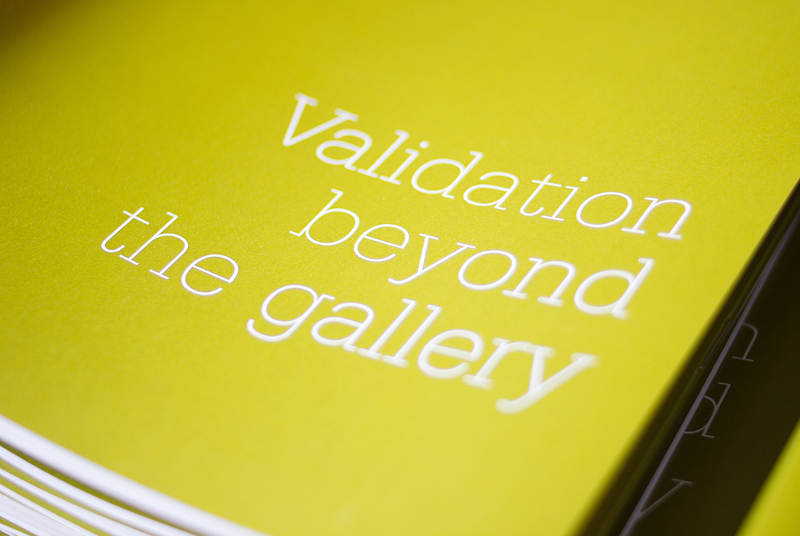 Validation Beyond the Gallery. A 2015 qualitative study about how artists working outside of the gallery system receive validation of their practice. Presented by Amanda Ravetz and Lucy Wright from the Manchester School of Art for Axisweb. 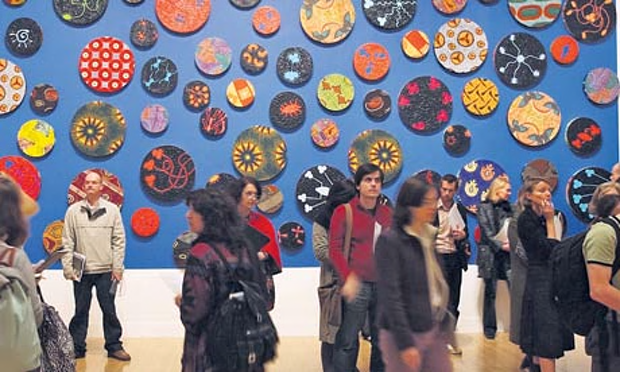 Measuring Economic Value in Cultural Institutions. A 2015 report commissioned by the Arts and Humanities Research Council’s Cultural Value Project.